Elastic material construction for contoured comfort. Palmar side stay for support and control. 7" length in adult and pediatric sizes. 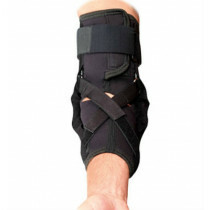 Effective for sprains, strains, and more. 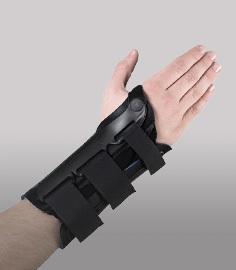 The MedSpec Freehand Wrist 7" provides effective support and controls motion with it's stylish elastic design. The product features elastic material for greater breathability in hot and humid environments. Patients appreciate how it conforms to the shape of your wrist for a snug supportive fit that's perfect for treating a variety of injuries. The MedSpec Freehand Wrist 7" features a contoured stay on the palm side that's curved to help enhance hand function with everyday activities. The product has standard hook and loop closures for an adjustable fit that's well liked. Elastic material construction provides compression and a great contoured fit. Cut below the palmar crease to allow greater movement of fingers while still providing wrist support. 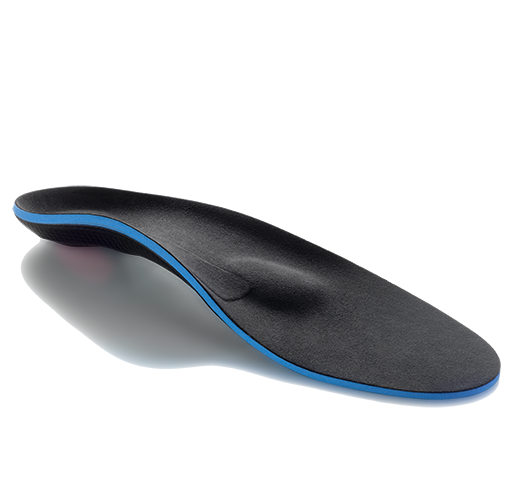 Contoured palmar stay provides better positioning in your palm area for increased comfort and support. Available in six sizes to fit adults and pediatric sized wrists - see sizing chart tab. US manufacturing for higher quality control standards. 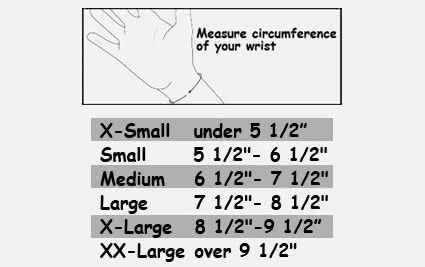 Measure wrist circumference as shown below. Elastic material construction for breathability.  Q&A for MedSpec Freehand Wrist 7"
MedSpec believes that the best way for you to select and purchase an MedSpec product is at one of its authorized online stores of which DME-Direct is one. Only in these stores can you be sure to find the latest MedSpec collection and ensure you are getting a genuine MedSpec product with the manufacturer's full warranty. MedSpec therefore recommends that you do not purchase an MedSpec item through any website, unless it is an authorized MedSpec dealer. We are a MedSpec Authorized Dealer and can assure you a safe and pleasant shopping experience here at our website as if you were at our wholesale distribution premises in Valencia, California. Some non-authorized sites sell counterfeit, second-hand merchandise, and/or products containing old fabrics, glues, and resins that do not perform as intended, and are therefore, not eligible for care under the Active MedSpec. Others do not offer the original MedSpec warranty, nor do they offer any after-sales service of any kind. MedSpec takes great care to ensure that all Active Ankle authorized dealers offer you the very best products and service. Please take advantage of the peace of mind that only they can offer to MedSpec purchasers.